As the application of drone continues to widen beyond its original purpose. There is also the pressing need to enforce drone flying drones rules to keep our environment safe. With Amazon considering the prospect of drone delivery and NASA’s research of unmanned aerial systems. It is only a matter of time before our reality will change and drones will become just another overhead item. Furthermore, the influx of arrival of cheap drones makes it affordable for a wider range of individual weren’t able to afford one. As the projection drone use shoots up, it comes with predictions of incidents such as drone accidents and other incidents like the Gatwick airport incident. Hence implement and enforcing Flying drones rules should be a priority before time. 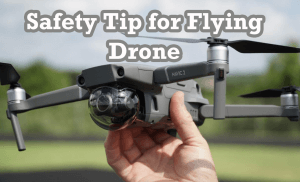 Below are some safe drone flying rules to proffer a better and safer flying experience. Only Fly in good weather. Drone flying in clear weather will further minimize a lot of flying problems for operators. Clear weather is best for flying drones for everyone. Because you can keep track of the drone’s location in the air. Keep drone in the visible range. It is important to keep your drone in a visible range so you know where it is to avoid ramming it into obstructions or someone. Flying drones at night at night is even more dangerous. Steer clear of airports. Drones and airports do not mix well. In fact, some drone apps even include airfield restrictions. Although Bird collisions happen all sometimes accidents with drones really should not happen. Watch out for interference. Always watch out for interference between the controller and the drone. 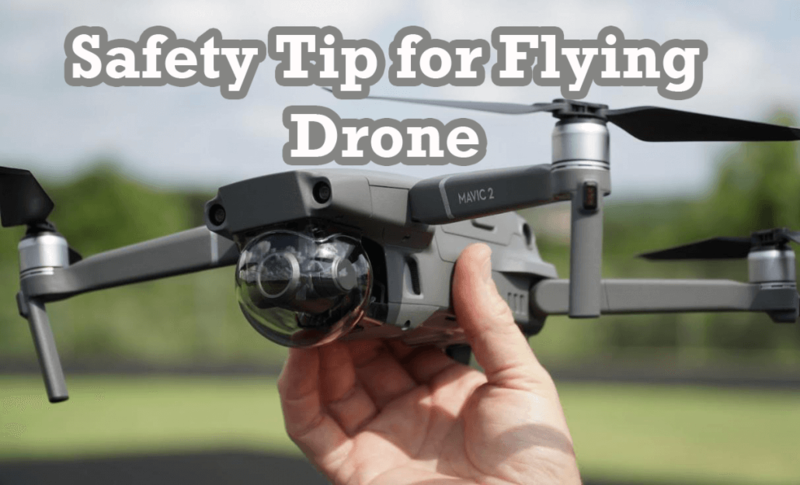 Do not fly beyond the drone range or underneath overhead structures. Don’t fly over people. 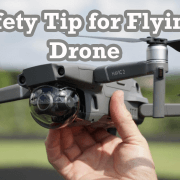 Flying drones over people can be highly dangerous and if you ever have to fly above, It must be at visible. Don’t fly above 400 feet. The higher a drone flies there is a chance of running into objects like airplanes and hang gliders. Don’t fly over roads. If you don’t want your drone crashed on a road avoid flying over busy roads. Because there is a chance of it resulting in a major accident. Don’t fly above military bases. The military does not like surveillance as an area for top secret, Flying drones into the area might cause more harm than any sort of good.